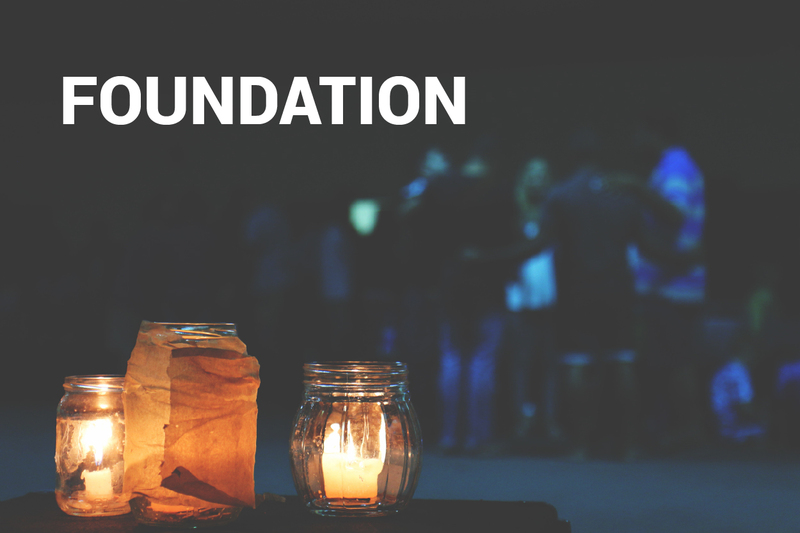 In the Foundations program, the prerequisite for the next 2 workshops, the Certification for Action Learning Coaches, participants are exposed to the theoretical as well as the practical aspects of Action Learning. This workshop is meant for potential Action Learning Coaches, Organisational Champions or Sponsors of Action learning. This two day session covers the six components of Action Learning and the two ground rules in detail. Participants will experience Action Learning both as a participant and as a coach in order to be better equipped. 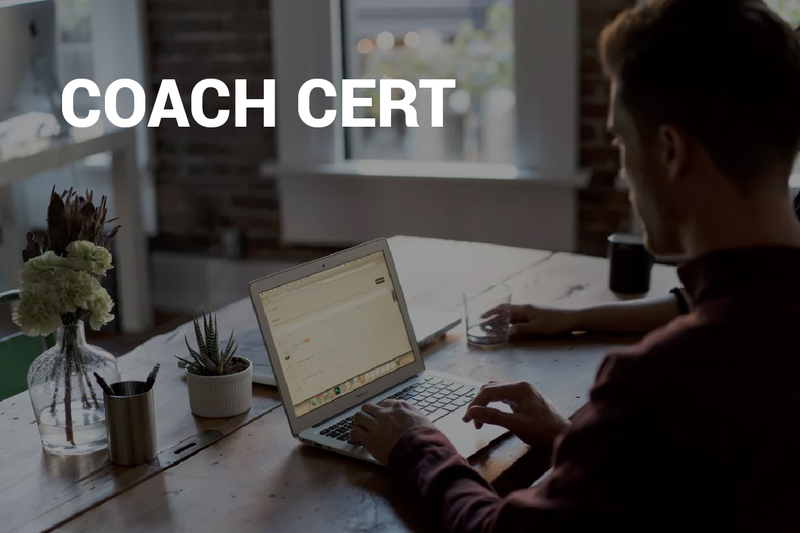 If you are ready to become a Certified Action Learning Coach, and have completed the Foundations Workshop, sign up for the certification program. These two x two-day sessions will cover many what-if scenarios to provide participants the skills and experience they need to function as Action Learning coaches.